What do you do when your car or bike runs out of fuel? Well the solution to this problem is pretty simple; you go to the nearest petrol bunk/gas station and get your vehicle refueled. The amount of petrol or gasoline that you purchase depends on the type of your vehicle and its tank capacity, not to mention your pocket allowance as well. The ship is also a vehicle which floats on water and requires fuel for its operation. She has massive engines, which requires fuel to burn and produce power. The point to be noted is that the gasoline/fuel of your car or bike is stored in tank which is part of the vehicle. Similarly the fuel for ships is stored in tanks which form a part of the ship, called “Bunker Tanks". 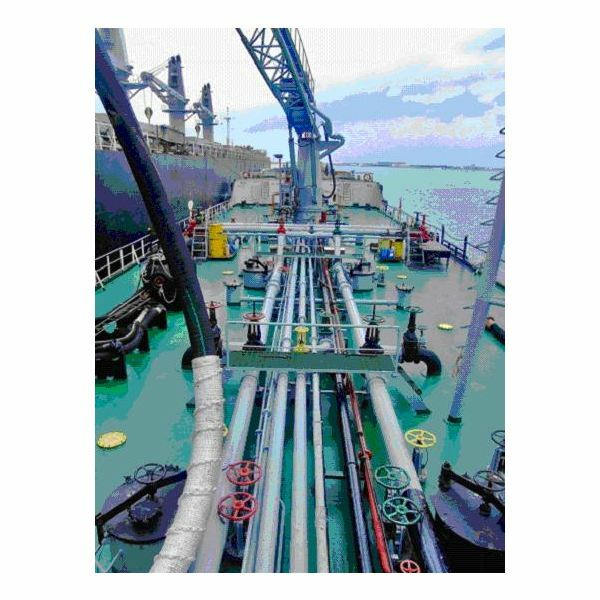 While the term used to describe the process of getting your vehicle filled with petrol or gasoline from a petrol bunk is known as refueling; a similar operation performed for filling fuel oil into the ship tanks from an outside source is known as bunkering. Bunkers are mostly supplied onboard the ship through a bunker barge, which is a relatively small boat or ship supplying fuel or other types of oils to relatively bigger ships. Depending on the size of the ship and speed at which it is designed to cruise, the capacity & number of bunker tanks are decided. 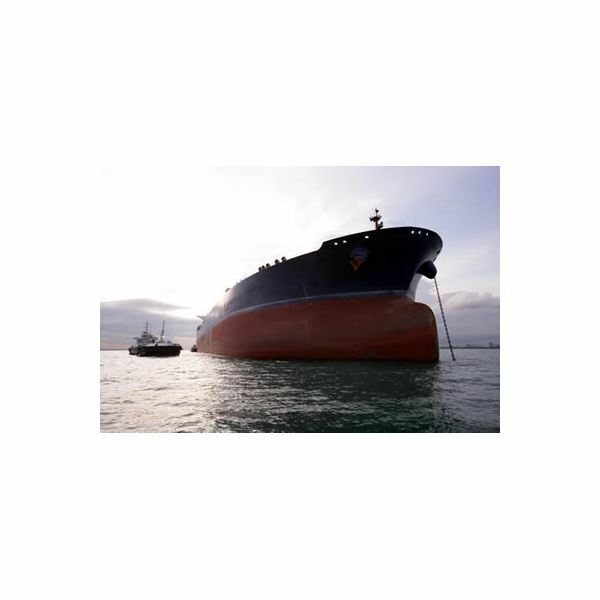 Typical capacities of bunker tank onboard ships are varying from 150 cubic meters to as big as 3500 cubic meters. One might wonder why the ship’s bunker tank capacity is big. The answer is that as the engine power increases, the fuel consumption also increases. For example a normal 800 cc car, which has engine of 37 bhp power output, gives a mileage of 18 kilo meters / liter, but in a ship of engine output power around 10,000 bhp, the consumption is approximately 25 cubic meters to 30 cubic meters per day. It may go as high as 200 cubic meters of fuel/day. So to accommodate such huge amount of fuel for a long voyage of 45 days, bunker tanks are designed and located. You give you an idea how massive this volume is, say if the normal heavy fuel oil is considered which has a density of roughly 930 kg/m3, 30 cubic meters would work to nearly 28 metric tons which is the daily fuel consumption. So you can imagine the amount of oil required to be present on board in case the ship is on a month-long voyage of so. Obviously the only practical way to deliver such large quantities of oil on board the ship from the barge is to use the arrangement of pipelines and pumps. There is a network of pipelines on the ship as well as the barge which are connected to the actual tanks deep below. The valves which control and regulate the flow of fluid to these pipelines are located on the deck at convenient places. You can see the arrangement of valves and pipelines in the adjacent figure. They are distinguished from each other using colour coding which we will take up in a later article. Towards the left-hand side of the picture you can also see the flexible connecting hose which is used to supply the oil to the ship after connecting it to the appropriate bunker manifold. The other image on the right hand side shows the bunker barge approaching a huge oil tanker for the bunkering operation. The chief engineer of the ship is the official in charge of the bunkering operations and the exact amount of oil to be bunker in each time is decided prior to bunkering. We will take a look at the bunkering operation in detail in a separate article and we will also learn about the types of fuels used on ships.